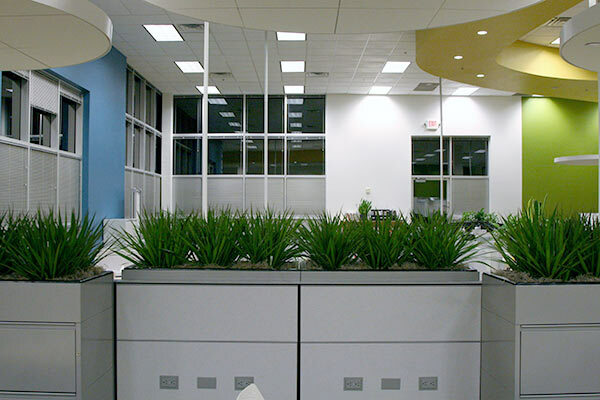 Plants for Office and Lobby areas. 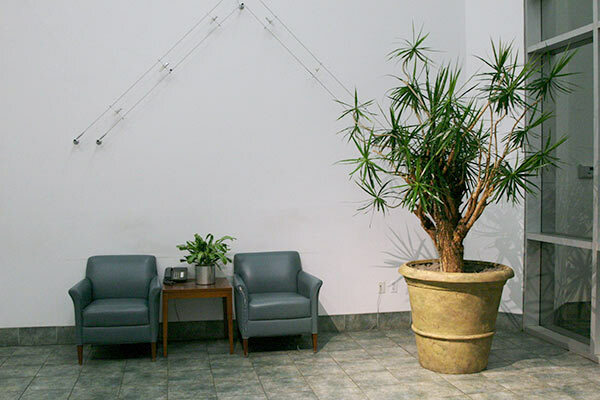 Plant Friends LLC provides plants for offices throughout the greater Phoenix Metro area, including Scottsdale, Cave Creek, Carefree, Tempe, Chandler, Mesa, Goodyear, Avondale, Sun City, Peoria, Surprise, as well as Sedona & Verde Valley and Sedona, Arizona. 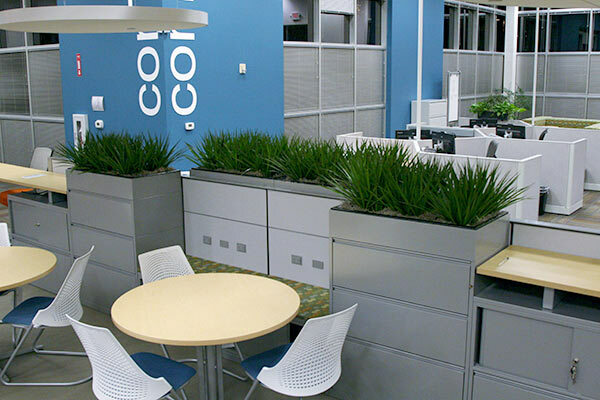 Ask us about Top Siders – Office Planters. We offer Leasing of Office Plants and Containers. Give us a call today at 602-971-7430 for your consultation appointment.